Apart from exaltation, own, friendly signs planets get more power in certain houses with respect to the ascendant. That is called directional strength or dhig bala of planets. Jupiter and Mercury get directional strength in the east. In horoscope chart, the ascendant represents the east. So, Jupiter and Mercury in ascendant get directional strength. Venus and Moon get directional strength in the north with respect to the ascendant. The fourth house represents the north direction. So, Venus and Moon in the fourth house gets the directional strength or dhig bala. Saturn gets directional strength in the west. The seventh house shows the west direction with respect to the ascendant. So, Saturn in seventh house gets this dhig bala. Sun and Mars are powerful in south direction. The tenth house represents the south direction with respect to the ascendant. So, Sun and Mars get directional strength when they are in tenth house from the ascendant. For certain ascendants, it doubles the strength when they are in own or exalted signs. Mars in 10th house gets both directional strength as well as exaltation power. Moon in fourth house gets both directional strength as well as own house strength. Mercury in ascendant gets both directional strength and own house strength. Jupiter in ascendant get both exaltation power as well as direction strength. Saturn in seventh house gets both directional strength and own house strength. Venus in fourth house get directional strength as well as mool trikon sign power. Mars in tenth house get both mool trikon strength and directional strength. Saturn in seventh house gets mool trikon sign power as well as directional strength. Mercury in ascendant gets exaltation power as well as directional strength. Sun gets directional power and mool trikon house power in tenth house. Jupiter gets mool trikon power as well as directional strength in ascendant. Venus gets exaltation as well as directional strength in fourth house. Venus gets own house power as well as directional strength in fourth house. Mars gets directional strength and own house strength in tenth house. Jupiter gets own house and directional strength in ascendant. 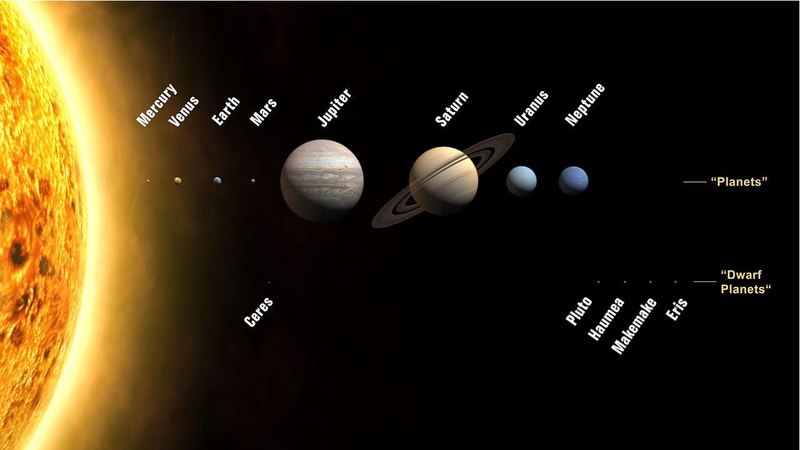 Planets placed 180 degrees from the directional strength houses loses its directional strength. In short, planets placed in 7th house from the directional strength house loses its directional strength.